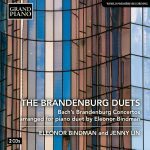 Unlike the only published piano duet arrangement by Max Reger, which has serious performance limitations, Eleonor Bindman’s new transcription of the Brandenburg Concertos highlights their polyphony, imagining how Bach might have distributed the score if he had created four-part inventions for piano duet. 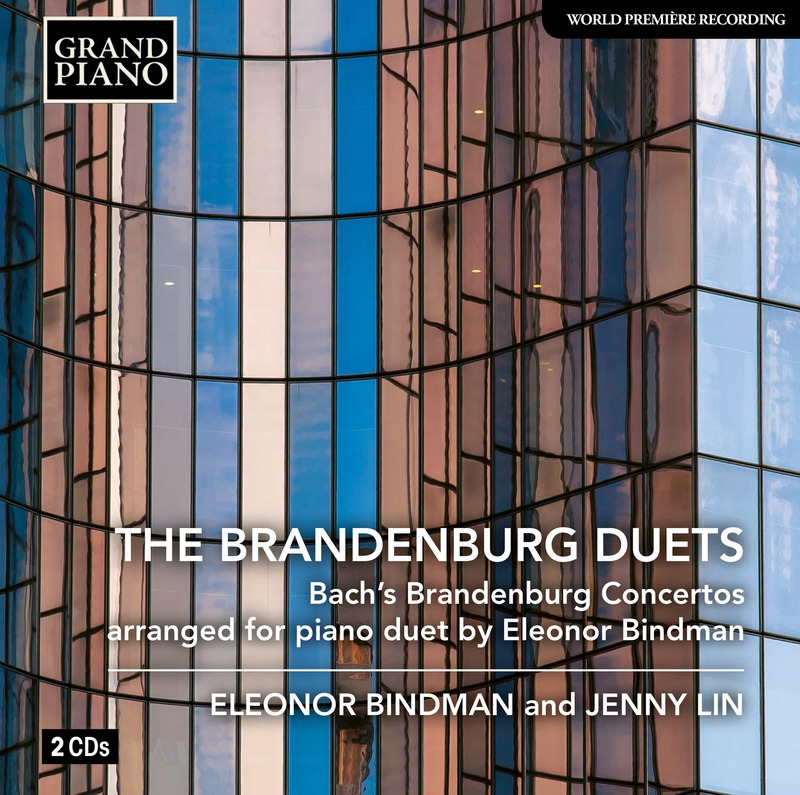 With an equal partnership between the two instrumentalists, using the modern piano’s full potential to convey the unique scoring and character of each work, the concertos are ordered to create an engaging listening sequence. 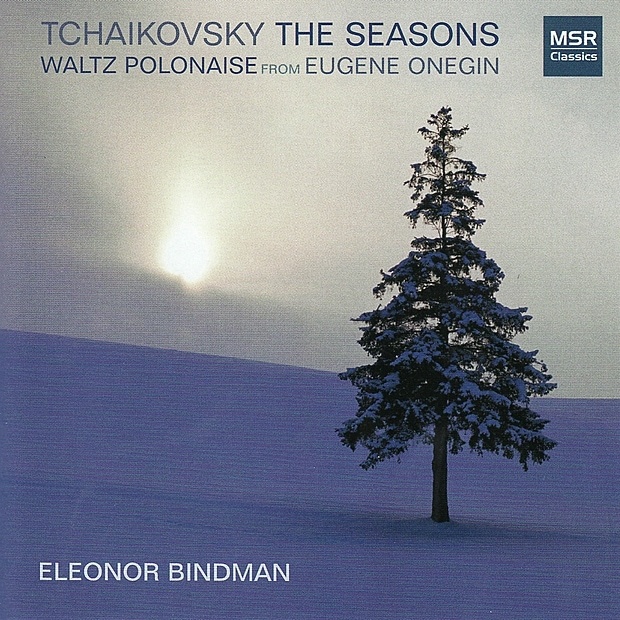 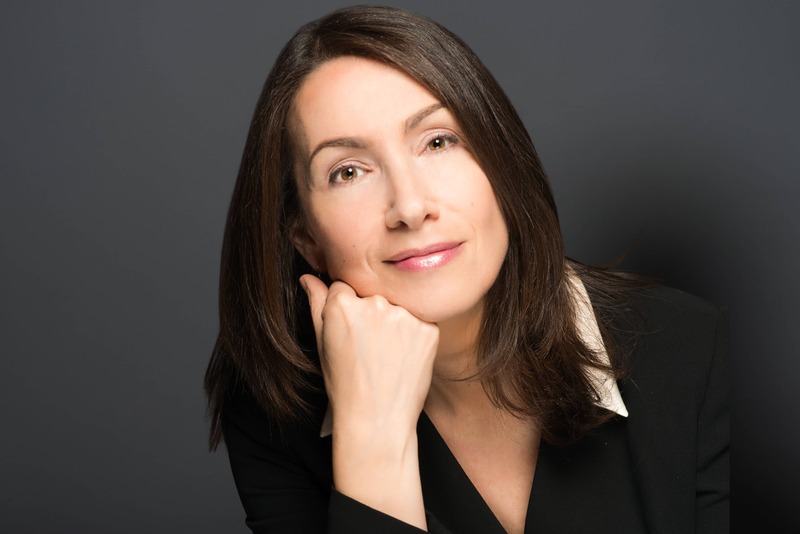 Eleonor Bindman’s third CD issued by the MSR Classics label – her rendition of Tchaikovsky’s lyrical cycle “The Seasons” and two bravura piano transcriptions (one by Franz Liszt and one of her own) of his music to Eugene Onegin. 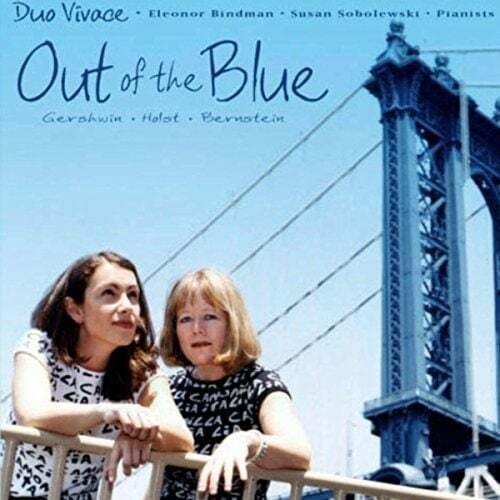 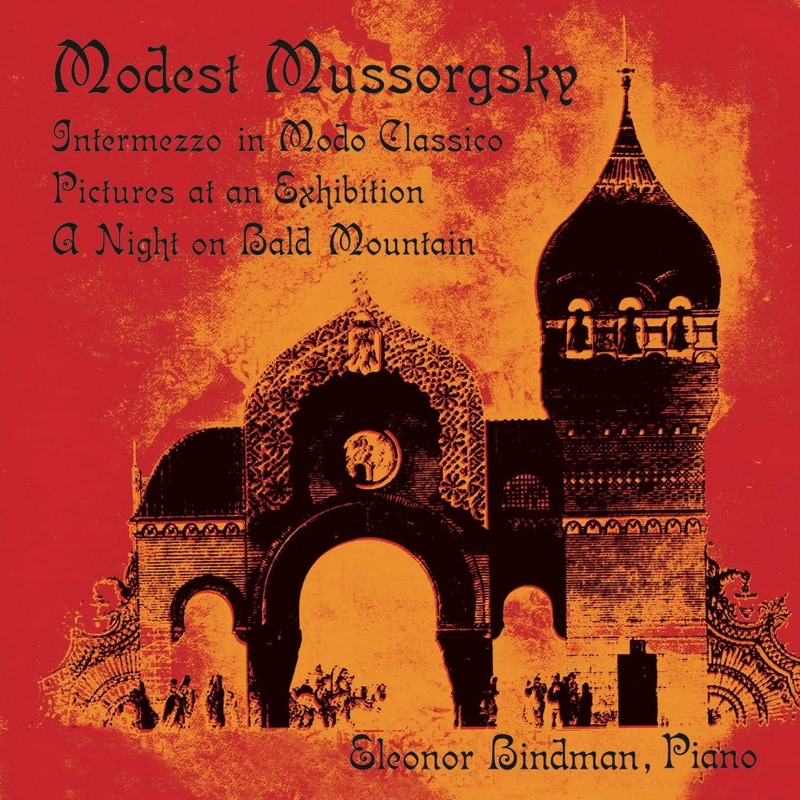 Included in Ms. Bindman’s debut recording, Three Works by Modeste Mussorgsky, are his famous masterpiece “Pictures at an Exhibition,” Ms. Bindman’s piano transcription of his orchestral tone poem “A Night on Bald Mountain” and the composer’s own piano arrangement of a lesser-known orchestral sketch, “Intermezzo in Classical Style.” This recording reflects Ms. Bindman’s passion for Mussorgsky’s music as well as her interest in the piano’s capability to assume the guise of a full symphony orchestra, as all three pieces exist in both instrumentations. 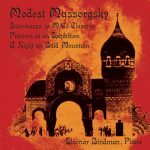 The artist’s own piano rendition of “A Night on Bald Mountain” is a faithful version of the original. 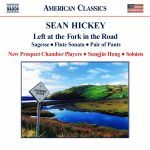 It is published by Carl Fischer, Inc.
A broad overview of the Sean Hickey’s works for chamber and chamber orchestra configurations. 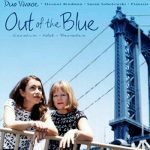 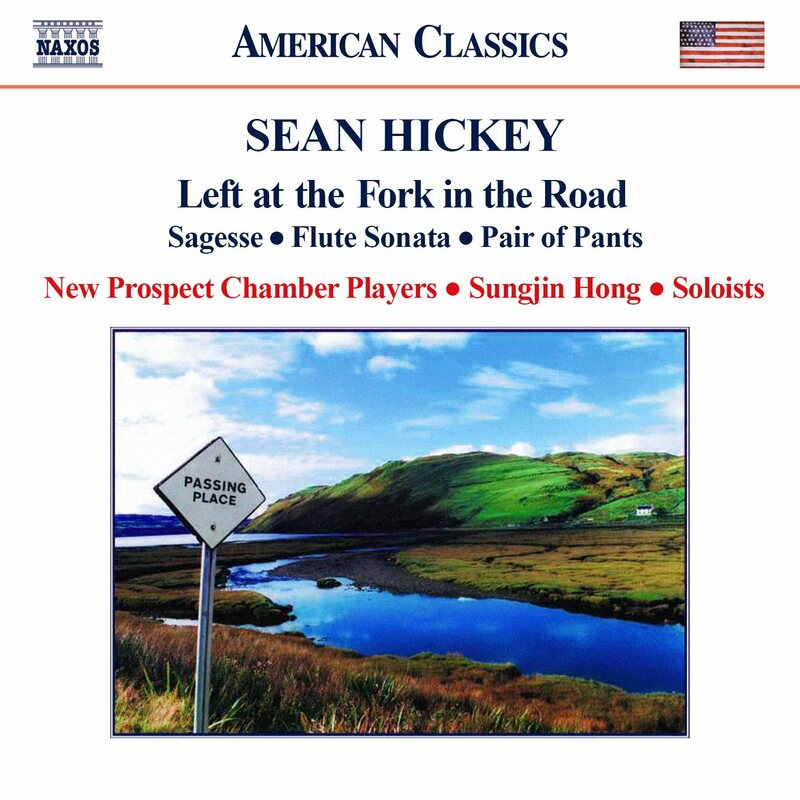 Left at the Fork in the Road, released on Naxos American Classics, has met with critical acclaim throughout the world and was a Billboard charting release in its first weeks, a rarity for new music.